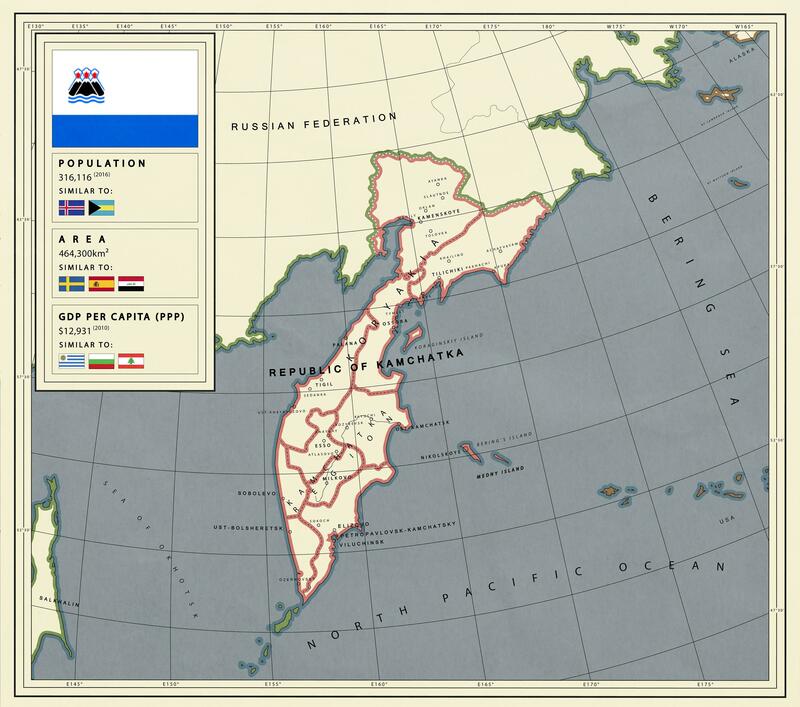 What If Kamchatka Was an Independent Country? The map shows what an independent Republic of Kamchatka, (best known as a territory in Risk) might look like. 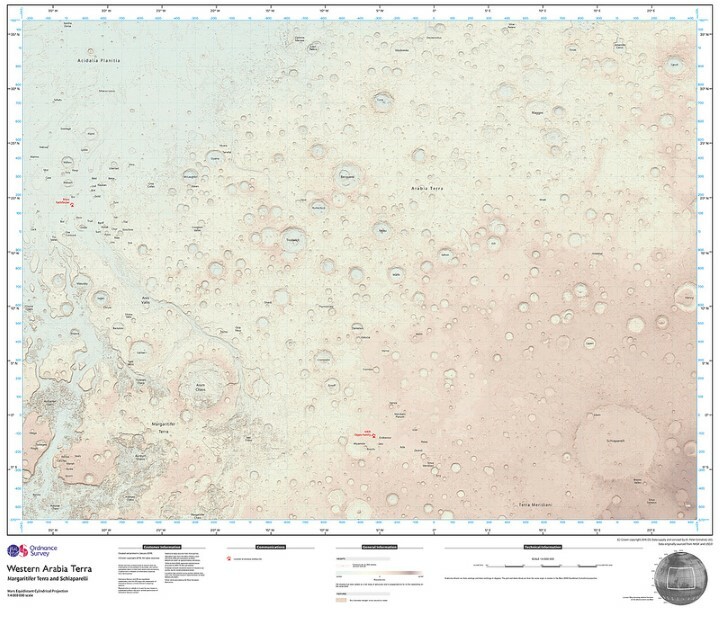 Map of Western Arabia Terra on Mars created by the Ordnance Survey. Click for full size. Warning very big. The map above shows the Western Arabia Terra region of Mars. 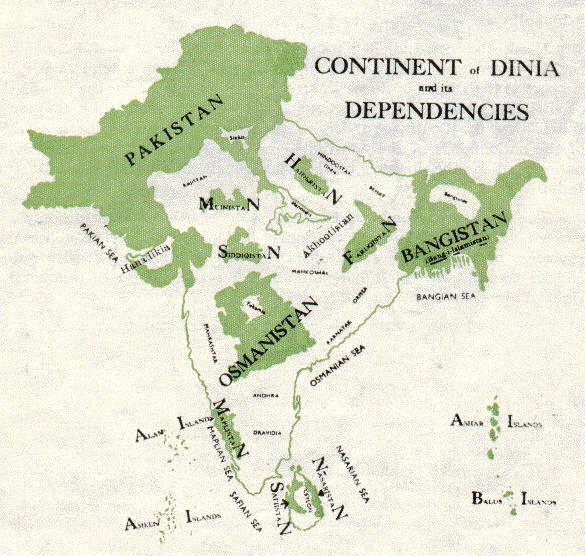 It was created by the Ordnance Survey, Britain’s official mapping agency. 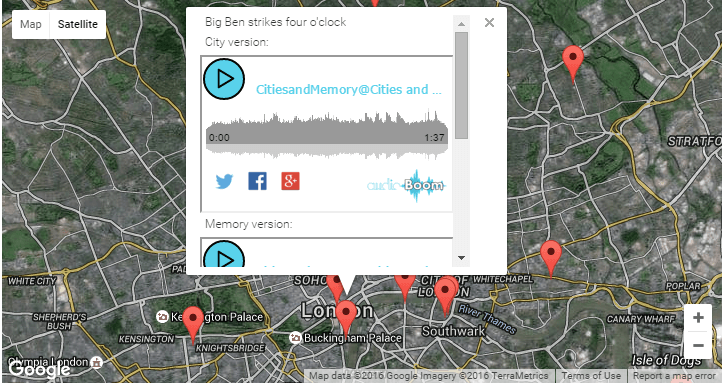 An example of what you can listen to on the Global Sound Map. See below for full interactive version. The interactive global sound map below is one of the cooler and more original map concepts we’ve come across. It let’s you listen to sounds from around the world. 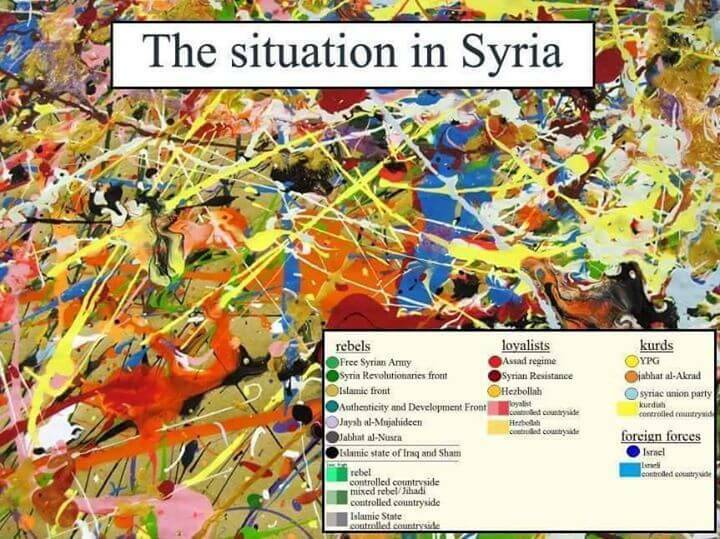 Jackson Pollock style map of The Situation in Syria found on DifficultyII. While the Jackson Pollock style map of The Situation in Syria above is obviously not meant to be taken literally, it does a illustrates just how chaotic the situation remains. Brilliant Maps is now just over 1 year old. Since launching we’ve made a total of 167 posts. So we thought now was as good a time as any to look back at what the 15 best and most popular maps were for 2015 (based on the number of visitors). If you were one of them, then a huge thank you! It means a huge amount to everyone at Brilliant Maps that you obviously love maps as much as we do. 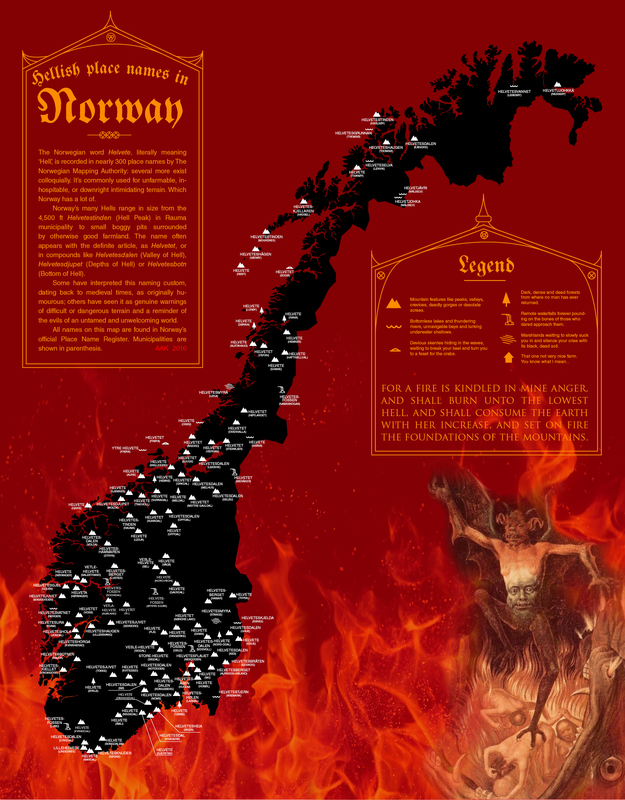 We’re continually doing our best to bring you maps we think tell interesting stories. We’ve obviously gotten that right many times over the past year, but perhaps more interesting are the maps that didn’t quite find an audience. If you’re not following @sadtopographies on Instagram, you should. The account shows the places with saddest and most depressing names on earth. 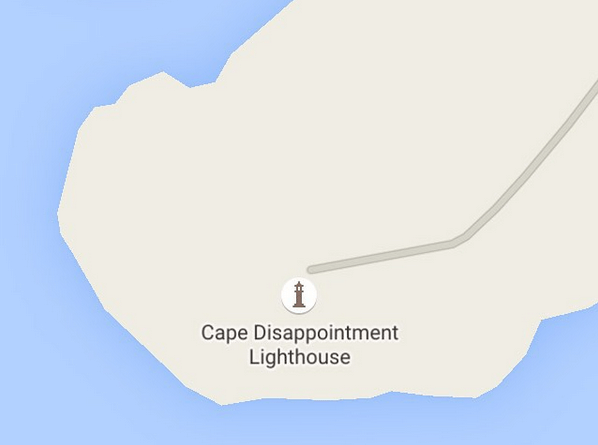 Examples include everything from Cape Disappointment to Point No Point to Sad Road. And while Americans and Australians are usually thought to have sunny dispositions they also have a lot of unfortunate place names.